I have been going through waves in my faith. I have been feeling super close to God and then feeling distant. In the past I always took this to be a normal occurrence and accepted the feelings of ‘alone’ as okay. These times of distance were often after experiencing a large amount of God’s presence (often called a “Mountain top experience”). 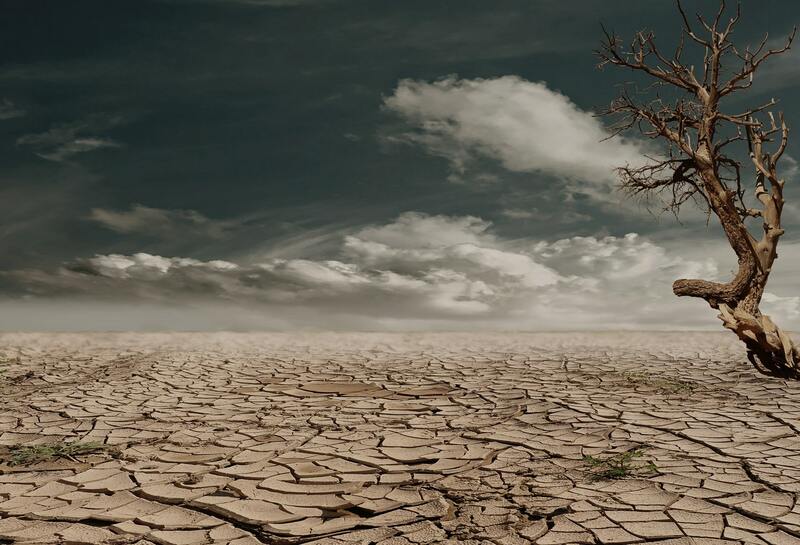 Having a dry spell is something we all go through, in a way it is normal, but I think there is a danger in simply accepting dry spells and doing so in a passive manner – as in expecting things to change for you. Too often, and usually unknowingly, we expect change to happen because God moves or speaks, or people act or speak, rather than us saying or doing anything to prompt the result we hope for. How many times do we think, “Wouldn’t it be nice if ______________ happened,” or “What if so-and-so did _________”? How many times do we wish for something but never plan to make it happen in a way that we can control or express that longing for the rest to be fulfilled by someone? I know we all do this with each other. But how much worse is it that we do this to God. Of course there is the difference in that God already knows everything – our actions and thoughts and hearts. But God is not a vending machine or genie granting wishes and transactions because we want/need them. If untold expectations are placed on people and relationships resulting in brokenness and failure, how will the same madness work in our relationship with the Lord? When I went to Thailand with our short-term missions’ team, I decided I didn’t want what I learned and experienced to fade and I told Him this. I decided I was going to intentionally fast – something I’ve never been very good at. It was around this same time that I was reading Heavenly Man by Brother Yun. In his story, Yun says he fasted to get a Bible. No one in his area had a bible then but he longed for more of God and so he fasted. And the crazy and wonderful thing is, he received a bible. Here is my proposition and theory, if I am feeling distant from God – then it is at the very least my responsibility to pursue and work at our relationship on my end. What better way to do so than with a fast – dedicating time to be spent with God in order to feel more of His presence. Can I challenge us to do a fast together, starting with 5 days and see how we do? What baggage do you need to release? Do you trust God is able to carry it for you? How often are you hungry…not for food but for more of God’s presence?